Often times, there is confusion in the office amongst staff as to what constitutes a document necessary to be placed in the shredder, and what can go directly into the recycling bin. Let us help you take the confusion, risk, and environmental responsibility away from you and your employees by adopting a shred everything policy. Bundling your office shredding and office recycling services creates an error proof and breach proof system that can save you money, time, and also help the environment! In a busy office, tons of confidential documents are created, printed, and distributed every day. The cost of manually shredding and recycling these documents is often equal to or more expensive than using our on-site shredding services. Our free shredding storage containers are a quick, convenient, and secure way to dispose unneeded documents. This gives your employees more time to focus on valuable tasks rather than shredding and properly sorting their papers recycling. Our recycling and shredding services are also fast and convenient. The entire process takes just minutes, as opposed to the hours it would take you or your employees to complete with a regular office shredder. Your labor costs should be spent on creating value for your customers, not on shredding paper. Outsourced shredding and recycling increases productivity and removes any need for an expensive on-site shredder. By combining your shredding and recycling needs, you can effectively cut the paperwork in half. We’ll come to your location with our state-of-the-art mobile shredding trucks which eliminates any and all human contact with your documents before they are properly destroyed.  Did you know that we can shred documents across all of Nova Scotia? We service Yarmouth to Sydney with paper shredding services and document destruction. Our trucks are also equipped with closed circuit cameras to ensure that your documents were handled properly. After we arrive and complete the shredding process, you’ll receive a certificate of destruction to keep as evidence that you or your company has a privacy compliant program in place for all of your sensitive information. All of your shredded paper is recycled in Canada and transformed into new products, such as boxboard lining and tissue paper, which helps to reduce waste going to landfills and save trees! Proper shredding practices also demonstrate respect and priority to protecting both your company’s and your clients’ information. A proper recycling and shredding plan will give you peace of mind knowing that your company is taking the correct precautions to protect your information and help the environment. Get started by speaking with one of our expert staff to learn how our bundled recycling and shredding services will benefit you or your organization!